It’s been a container-filled week thanks to the DockerCon EU show in Barcelona, but on Thursday Red Hat added its voice to the mix with a new Linux release featuring expanded container support. 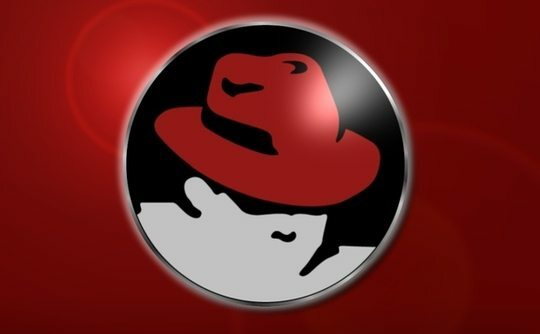 Red Hat Enterprise Linux 7.2, which is the software’s first big update since March, is now generally available, with new additions focusing on containers, security, networking and system administration. Included in RHEL 7.2 are updates for the Docker engine and container-management technologies including Kubernetes, Cockpit and the Atomic command. In addition, RHEL Atomic Host 7.2, the latest version of Red Hat’s container workload-optimized host platform, is available with most RHEL 7.2 subscriptions.